Only the finest material has been used to make these soft exfoliating bristles. Give your skin a smooth makeover that beams with radiance. 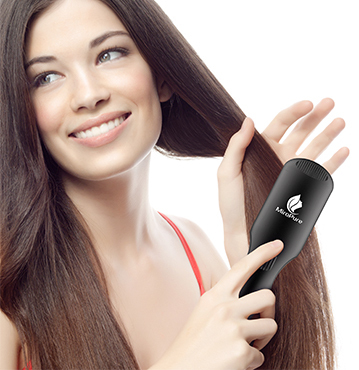 Anti-static technology reduces the amount of negatively charged particles during styling. Diminish frizz and flyaways while boosting style control. 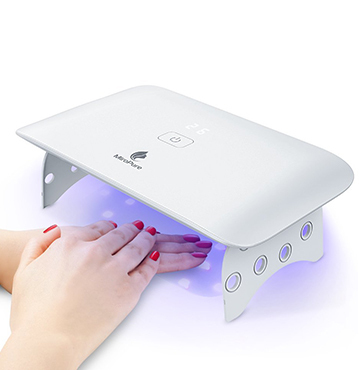 Whether you own a beauty salon or you are simply a woman who wants her nails to look sharp year round, this is the UV nail lamp for you!